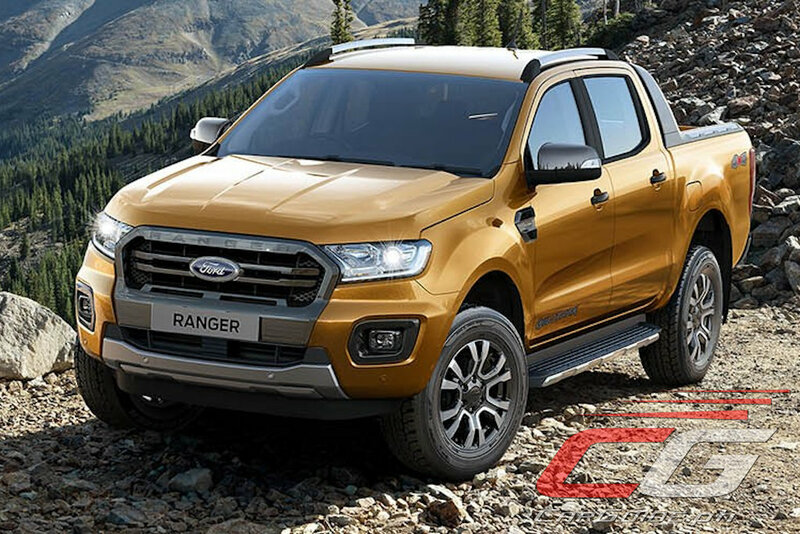 After showing off the 2019 Everest equipped with a new twin-turbo 2.0-liter engine, Ford is now doing the same with the 2019 Ranger. 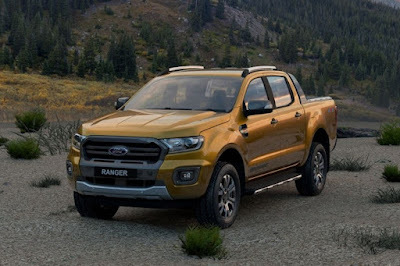 Dubbed the Ranger Raptor’s “Blood Brother,” the 2019 Ranger packs a new drivetrain as well as some exterior and interior enhancements. Undoubtedly, the biggest change happens under the hood. The 3.2-liter inline-5 is now gone and replacing it is a bi-turbo 2.0-liter 4-cylinder engine. 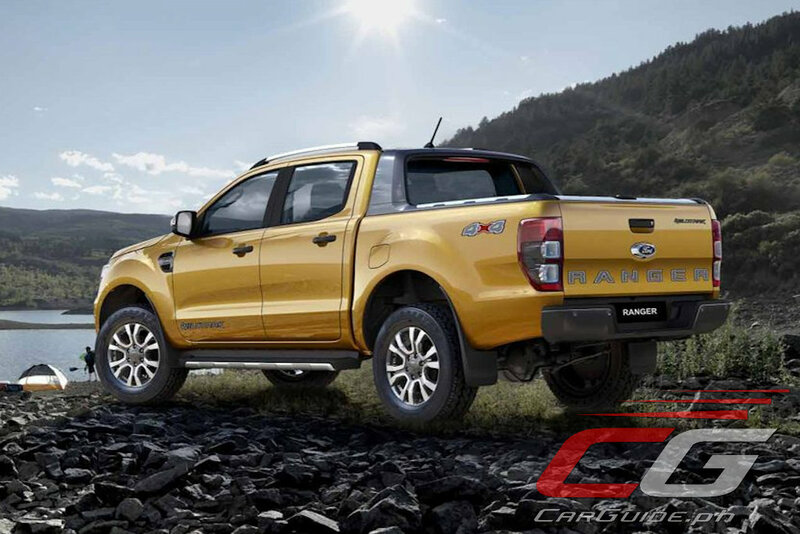 Also found in the top-of-the-line Everest and Ranger Raptor, it also makes 213 horsepower and 500 Nm of torque. Joining this new engine is a single-turbo variant that makes 180 horsepower and 420 Nm of torque. And as predicted, the 2.2-liter 4-cylinder doesn’t disappear; found in the entry-level models, it’s been upgraded, now offering 160 horsepower and 385 Nm of torque. Models with the new 2.0-liter EcoBlue motor get a choice between a 6-speed manual and 10-speed automatic, while those with the 2.2-liter DuraTorq continue with a 6-speed manual or 6-speed automatic transmission. Other than the drivetrain, modifications have been done to the suspension that improves steering ride, and handling while also enhancing its ride and road noise levels. 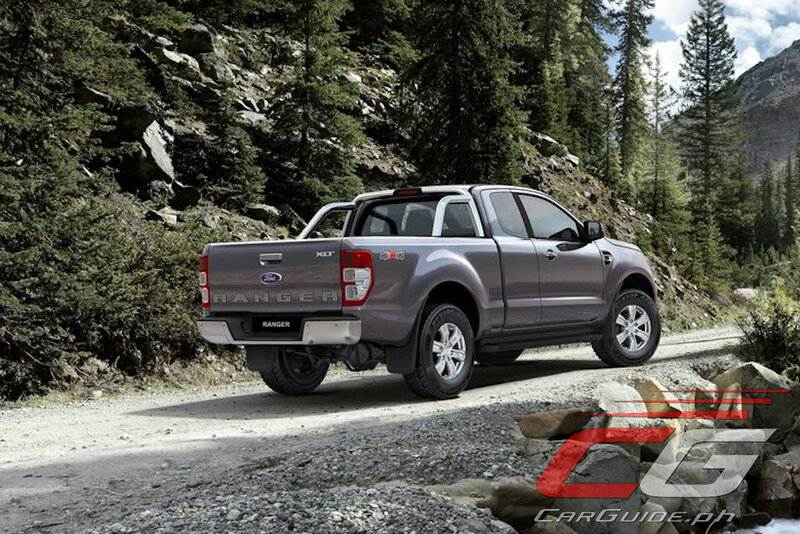 Despite the reduction in displacement, Ford says that the 2019 Ranger retains its 3,500-kilogram towing capacity while payload is a generous 1,300 kilograms. Water wading depth remains unchanged at 800-mm. 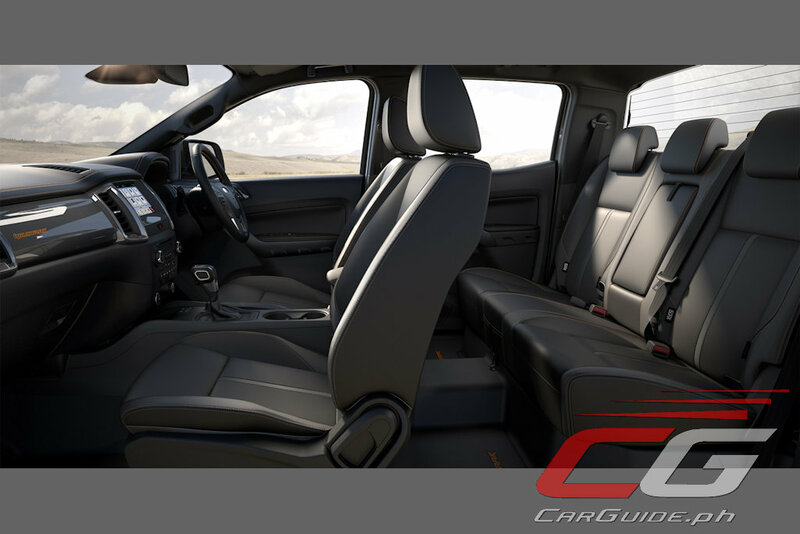 Models equipped with 4x4 get a shift-on-the-fly system along with an e-Locking Rear Differential. 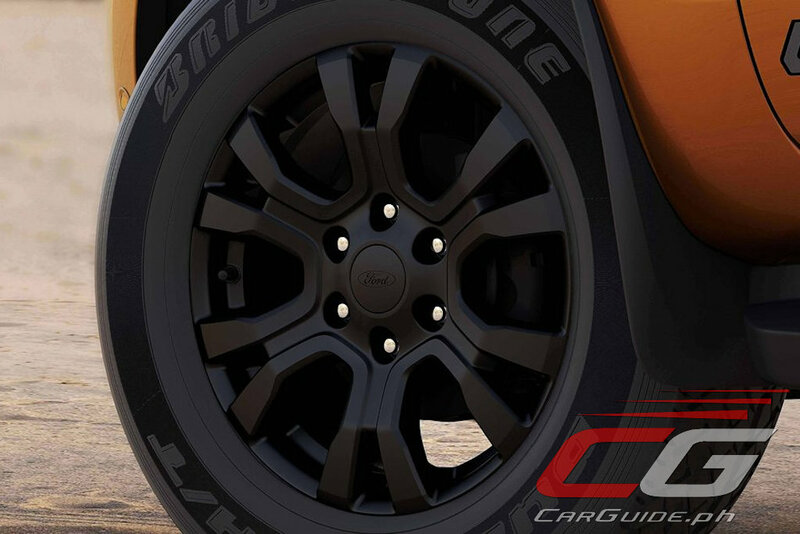 Visually, changes to the 2019 Ranger are minimal. It gets new headlamps, grille, and fog lights. A new Limited trim sandwiches the XLT and Wildtrak models and it so happens, benefits from a lot of the Wildtrak’s features such as HID headlights, LED front fog lights, and even the 265/60 R 18 wheels and tires. 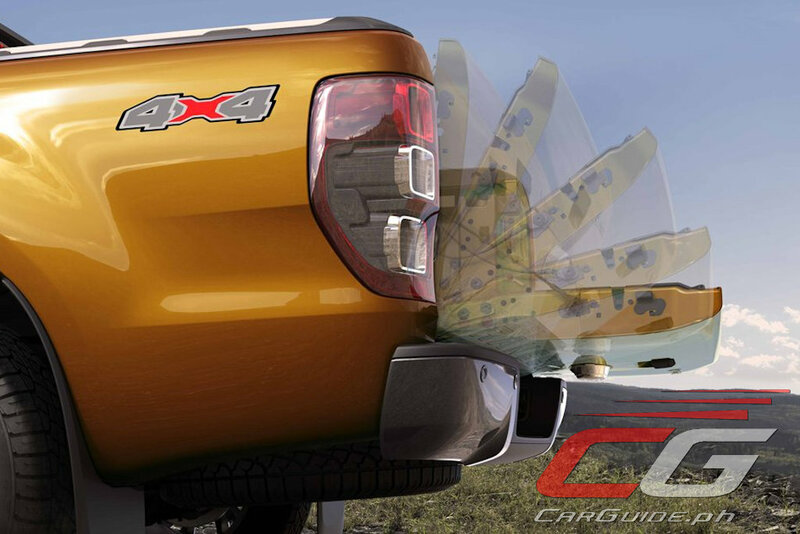 Also new is the “EZ Lift Tailgate,” which uses an internal torsion bar that reduces the effort required to raise and lower the tailgate. Electric power steering and hands-free Bluetooth is standard across the entire range, but upper trims get added convenience features in the form of a push-button start/stop, SYNC 3 with built-in navigation, Apple CarPlay, and Android Auto. 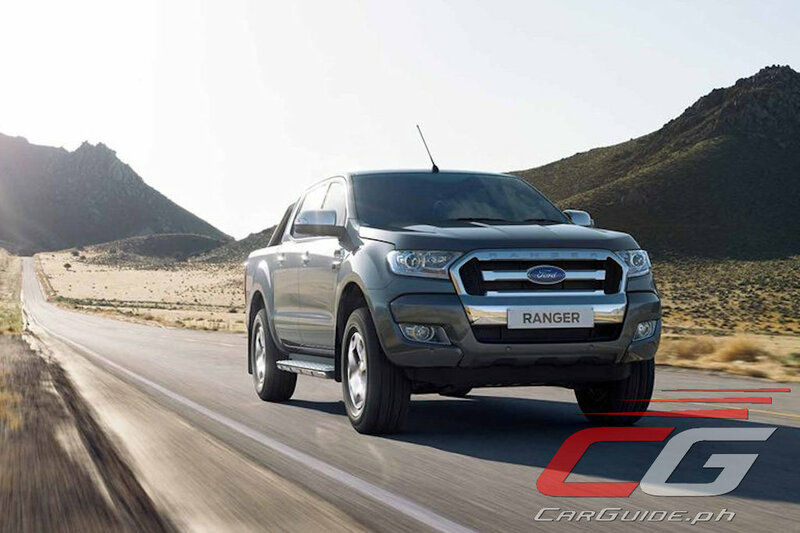 The Wildtrak model is now the Ranger’s safety leader and comes equipped with 6 airbags, ABS with EBD, electronic stability control, hill hold assist, lane keeping assist, AEB or Autonomous Emergency Braking, and adaptive cruise control. In terms of colors, 10 colors are available with Pride Orange bowing out in favor of Saber Orange. 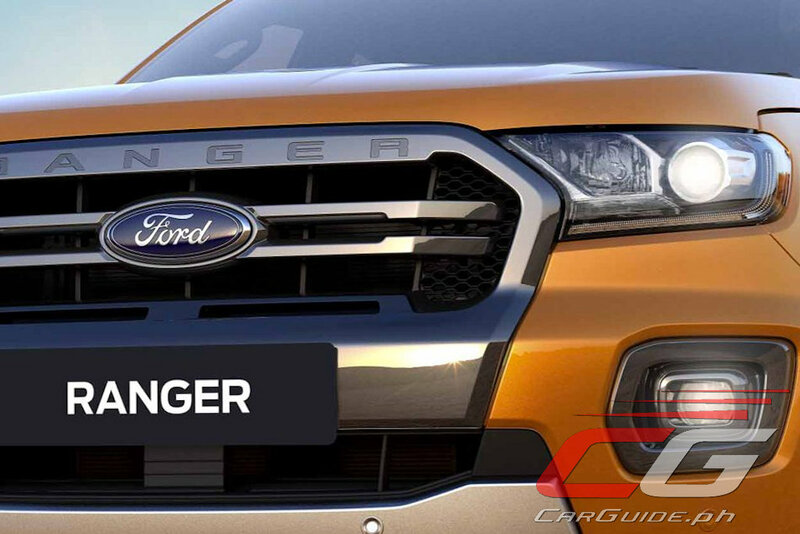 While Ford Philippines has remained mum on the 2019 Ranger’s launch date locally, all indications point that it’ll arrive here alongside the Ranger Raptor sometime within the next two months. With the TRAIN law in effect, Backies prices are expected to be so so. Ryzen, it is a pickup truck so expect that it won't be affected with the TRAIN law/excise tax. Actually, pickup trucks are exempted to excise tax. Fyi. This is the kind of pick ups we need here in the PHI unlike that of the Hilux which is so underspec'd yet overpriced. I currently drive the Wildtrak 2.2L 4x4 its very capable on and off road. What I love the most with these truck is the steering. It's very soft and respinsive. It's a stand out compared to the rivals. The family acquired an SUV late last year and our choices we're Everest 2.2 Titanium or Monterosport GLS premium. Since Everest is pretty similar to the Ranger we chose the Monterosport. And to date we are disappointed with it. 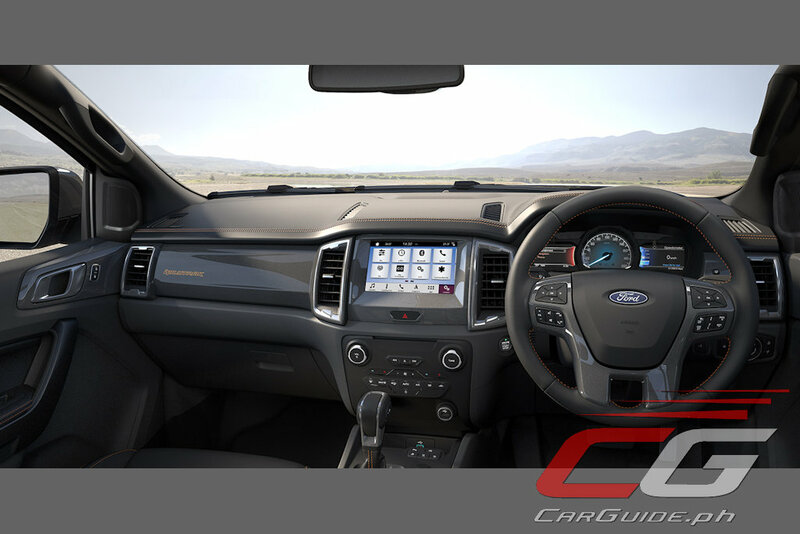 Steering is not as soft as Ford's and Reverse Camera is not as clear and detailed as Ford. And last but not the least, everyone should pay close attention to the PMS of these vehicles. Ford's is every 10k Km and we spent 10-12k everytime. On the other hand Monterosport is topup every 5k and oil change every 10k km and the total is very shocking its more expensive than Fords PMS. I just had the 15k km topup with Montero and it spent 4630 and the Service advisor told me than on my 20k Km mileage I need to have a full oil change and fuel filter replacement and aircon cleaning that will some up to more than 20k in peso. I ask the SA regarding the aircon cleaning procedure of Mitsu. and as per SA they need to do an aircon cleaning every 20k mileage and its a full dashboard removal and it cost 7k. I am wondering whats the use of the aircon filter element when they need to do the old school style of cleaning. Our Ford its already in 65kKm and what they just do is replace the aircon filter element. Just a piece of advise before acquiring and SUV or truck ask their PMS chart they have prices to date. We regret to let you know that we made a wrong decision in getting the Montero. This is my own experience with these two Company. Actually, alot of Montero Sport buyers are disappointed with their purchase if compared to the Everest Titanium. I have a nephew who has a Montero Sport GT, it's a lemon car. 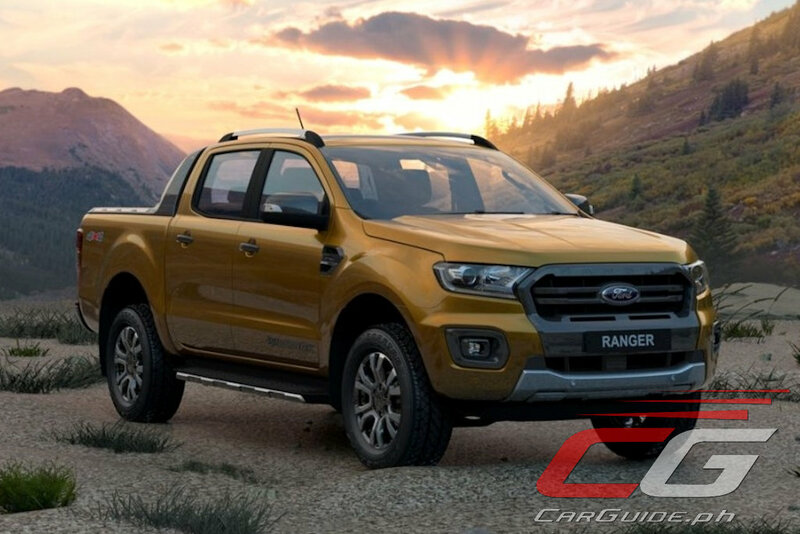 Hi uly got specs for the recently launched 2019 ranger lineup? ?